In June 2014, Associated Press announced plans to use automation technology to produce stories about earnings reports. Now, it seems robots will be taking on the legal profession too. According to a report by UK consultancy, Jomati Consultants, it is no longer unrealistic to consider that workplace robots could reach the point of general production by 2030. 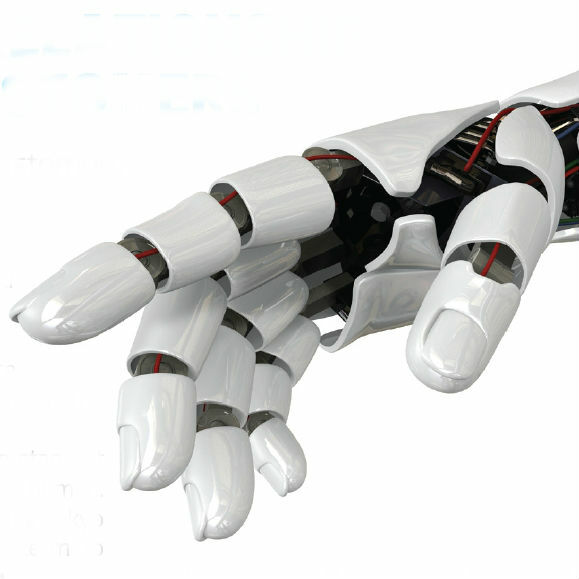 The report, titled, ‘Civilisation 2030’, said that junior lawyers and paralegals will begin to be phased out and replaced with robots. “The economic model of law firms is heading for a structural revolution; some might say a structural collapse. We may have heard a lot about ‘NewLaw’ and alternative business structures, but the impact of AI will make such developments pale in comparison,” it predicted. The report suggests that the average salary for a lawyer doing file or data checking and document improvement is around $100,000-plus, using robots for junior legal work would therefore be a cost effective resourcing solution for firms. The report suggests that one of the challenges facing a potentially robotic legal industry will be differentiating itself from other firms if the technology becomes widely used and by multiple major firms. “Partners who have empathy, creativity and imagination, and who can really win a client’s loyalty as well as add value over and above any AI system will become immensely valuable,” it said.